October is National Breast Cancer Awareness Month. And for the month of October we’ll be donating $5.00 for each Anne McAlpin Pink Microfiber Travel Towel we sell to the Breast Cancer Research Foundation. Anne’s company, Pack It Up, already donates $1.00 per towel sold so together we’ll make it $6.00 every time Travel Essentials sells one. In October, Travel Essentials, a luggage and travel accessories retailer in Ashland Oregon, is donating a portion of sales of its Anne McAlpin Pink Microfiber Travel Towel to The Breast Cancer Research Foundation. For every Pink Travel Towel sold Travel Essentials will donate $5 to the Foundation. And to encourage support for this great cause they are also offering customers a 10% discount on the towels during the month. A favorite of travelers everywhere, the Anne McAlpin towel is lightweight, compact, quick dry and velvety soft. It opens up to a generous, beach towel size of 62 x 35 inches yet packs into a deluxe travel bag that’s about the size of a paperback and is designed to also carry your swimsuit, sunscreen and sunglasses. It’s versatile too and can be used as a blanket, sarong and even a shoulder wrap on cool evenings. Anne, who is America’s leading packing and travel expert, designed it herself and also donates $1.00 from each towel sold to the Foundation. 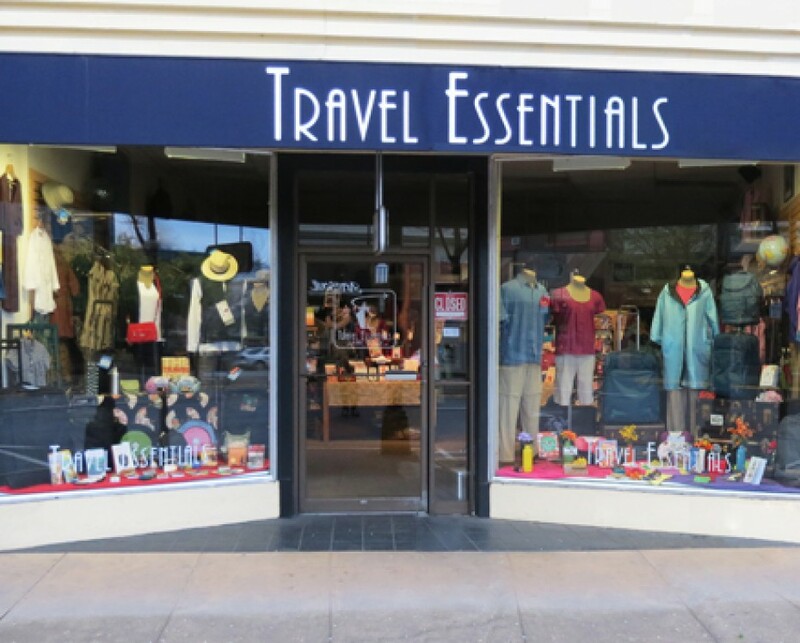 Travel Essentials is a local, family-run business, owned by Robert and Nancy Bestor since 1994. For more information about Travel Essentials’ store or products, visit http://www.TravelEssentials.com or call 1-800-258-0758.